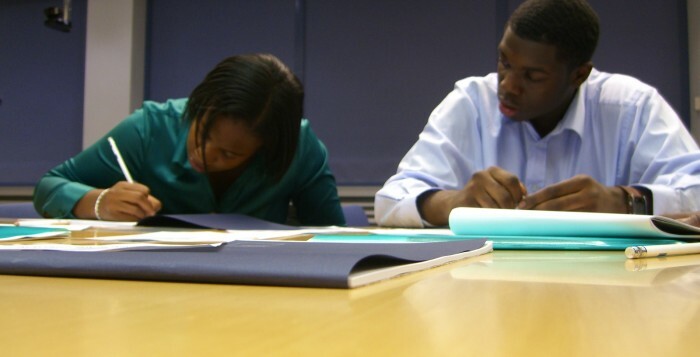 London, 9 April 2014: Despite recent news that minority pupils are surpassing white British students, black Caribbean students continue to rank at the bottom of the government’s GCSE league tables. On Tuesday, 8th April 2014, Baroness Floella Benjamin asked the government to identify their plan to raise the academic attainment levels of black students, especially those of Caribbean descent. However, this improvement does not tell the entire story. 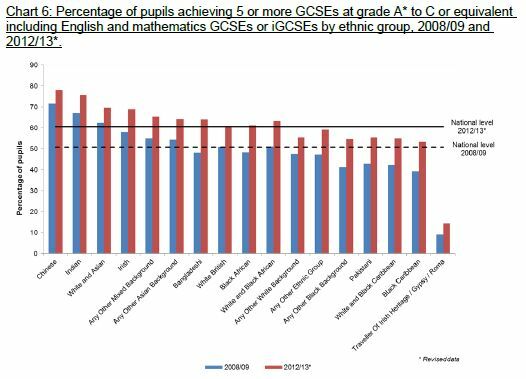 It has been over 40 years since the government officially recognized the disparities in the attainment of African-Caribbean young people compared to other young people in British schools. While it is true, that black pupils have made significant academic gains over the past five years, according to the Department for Education’s 2014 report on GCSE attainment, pupils from a black background still remain the lowest performing ethnic group, especially pupils of Caribbean and mixed Caribbean heritage. A March 2014 report from the Centre on Dynamics of Ethnicity at the University of Manchester found that British citizens of mixed and black Caribbean heritage are still less likely than white British people to have degree level qualifications or equivalent training. Furthermore, according to The Children’s Commissioner’s 2013 They Go the Extra Mile report, black Caribbean pupils are still more than three times more likely to be permanently excluded from school than the school population as a whole. Lord Nash pointed to the pupil premium as a means to benefit disadvantaged black students. “Education is the passport to opportunities, so we must ensure that all children reach their potential so they are equipped to take that important journey full of confidence and high esteem,” said Baroness Benjamin. Additionally, research has shown that one of the greatest factors in making a difference in education are interventions that deal with the learning time that takes place outside of school, strengthening the links between school and home, rather than through general increases in a school’s budget or resources. On a follow-up question, Baroness Doreen Massey asked Lord Nash about the impact of one-to-one mentoring programmes on raising pupil achievement. 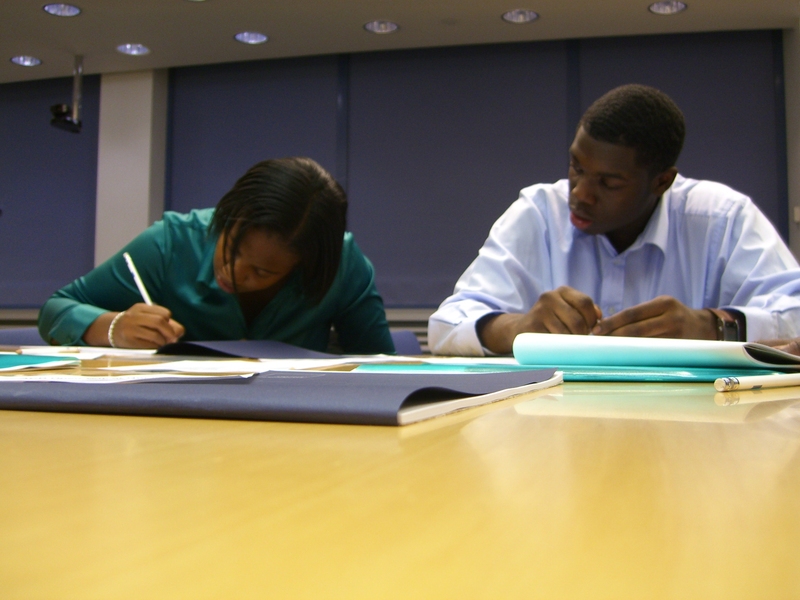 Mentoring has been found as a way to improve the academic attainment, retention, and success of college students. Additionally, youth who are in positive mentoring relationships have better attendance, better chance of going on to higher education, and a better attitude towards school. Click to view the Hansard transcript of Baroness Benjamin’s question.